"The Dark Knight Rises" has delivered its third and final trailer, and while it lacks the jaw-dropping spectacle of its predecessors, it packs plenty of emotional punch as it sets the tone for the final chapter of director Chris Nolan's Batman trilogy. Bruce Wayne's (Christian Bale) beard makes a comeback, and the man finds himself at the bottom of a well. Selina Kyle/Catwoman (Anne Hathaway) is in the grips of one of her classic moral dilemmas as the good and evil inside her battle for supremacy. 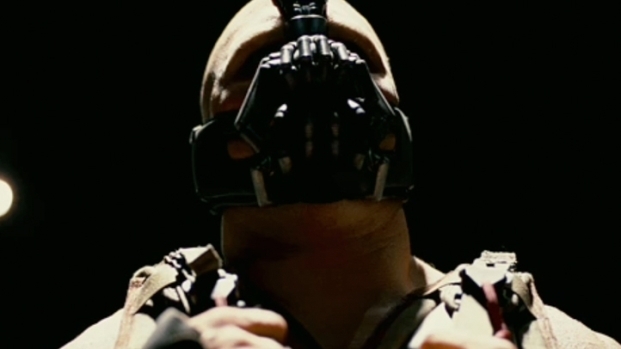 Bane (Tom Hardy) is going to be giving us nightmares with his declaration that he didn't kill Wayne because his "punishment must be more severe." And John Blake (Joseph Gordon-Levitt) appears to have a larger role than previously realized--maybe he really is Robin. We have only one complaint: we really wish the destruction of the bridges into Gotham hadn't been shown. We felt the same way when the previous trailer showed the football field exploding, as we can't shake the idea of how awesome it would've been to be totally surprised by that for the first time on a massive screen. Unfortunately, that's the state of movie marketing these days, and while it may drain some of the experience for a viewer, it doesn't appear to hurt the bottom line. 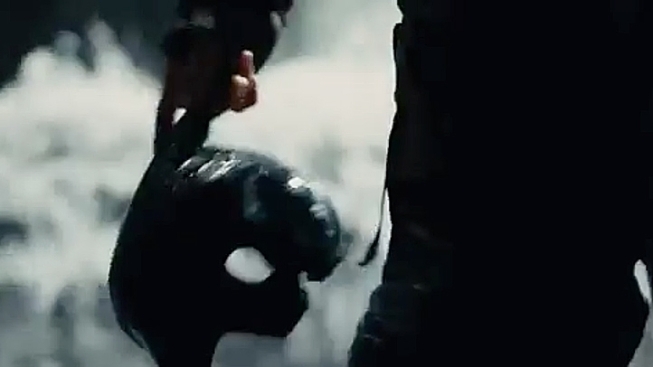 The trailer comes on the heels of a "Dark Knight Rises" new viral site loaded with "TDKR" teasers and clues. And you can see this glorious trailer in theaters attached to "The Avengers" starting May 4. "The Dark Knight Rises" on July 20.